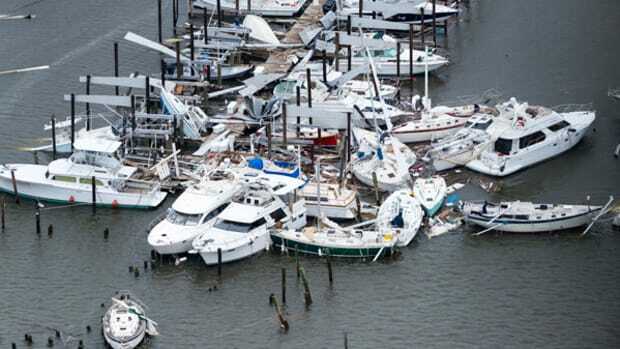 As Hurricane Florence loses strength, boat owners will start thinking about the welfare of their boat. 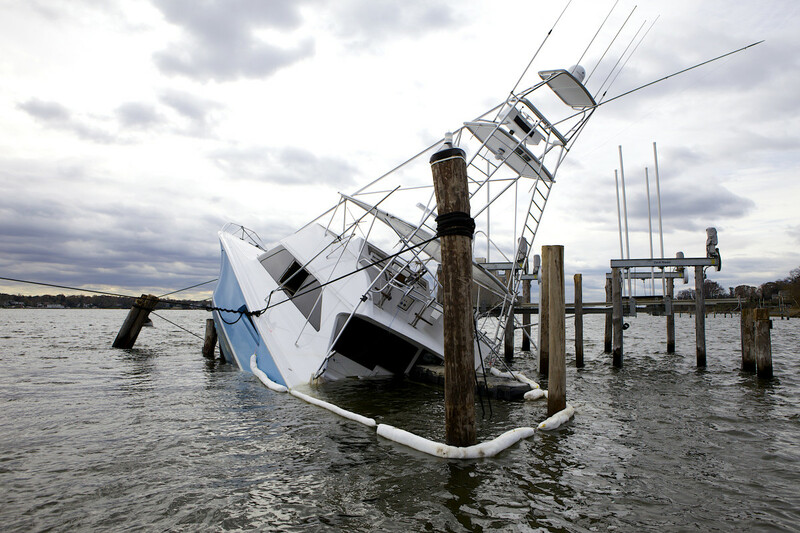 Hopefully, your boat will have escaped the storm’s wrath unscathed, but here are some tips on what to do if you find that your vessel has been damaged during the hurricane. First of all, be safe. 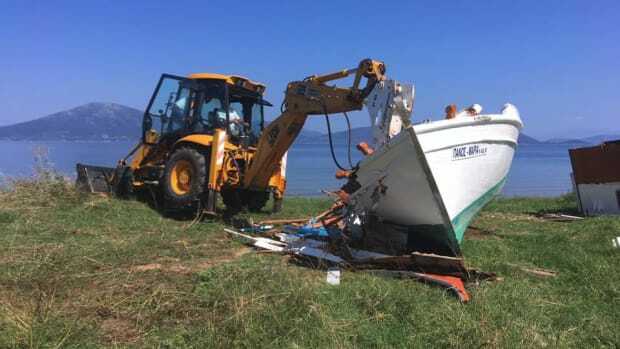 And if your vessel was damaged, before you move anything, take lots of photos and copious notes so you have proof of damage or loss. 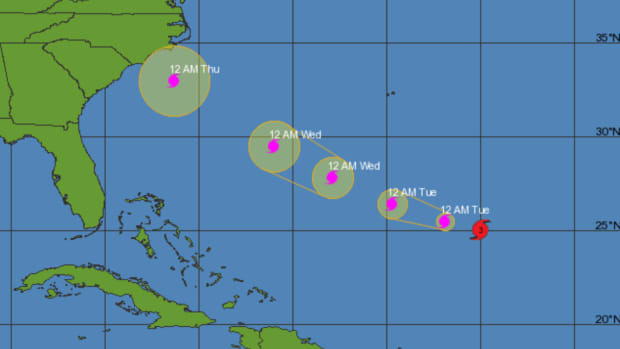 With Hurricane Irma wreaking havoc in the Caribbean and two other named storms wandering around the tropics, now is the time to create a game plan to secure your boat.